1. 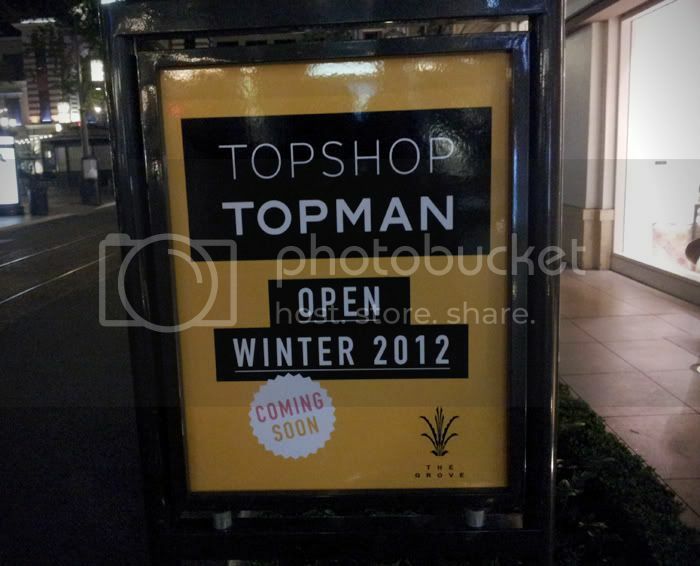 Dream come true for shoppers in Los Angeles, welcome to the grove Topshop! 2. 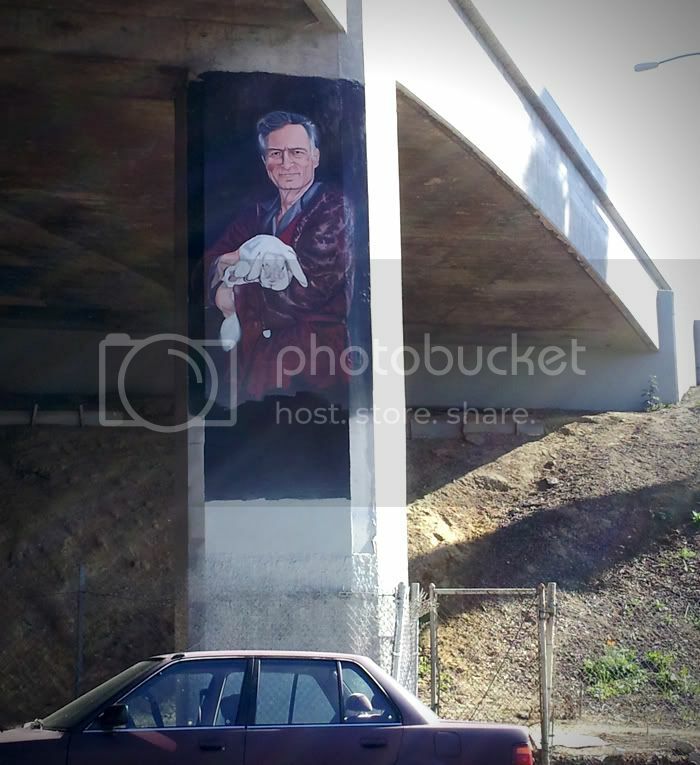 Only in random streets in LA do you find exquisite life-like murals on a freeway underpass of Hollywood icons, bunny and all. 3. 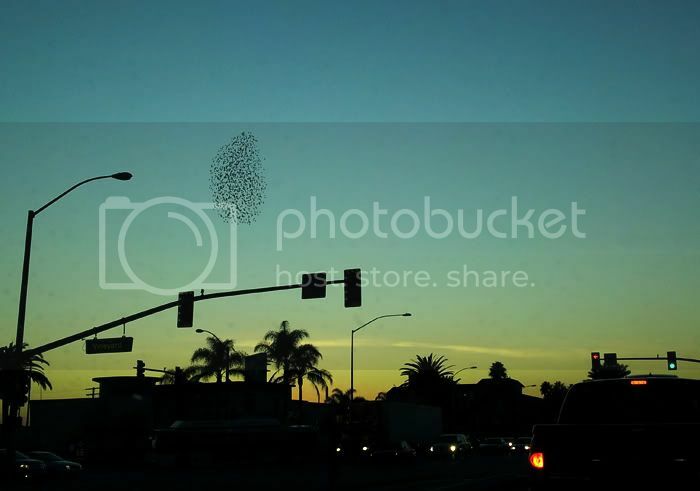 A massive flock of birds dancing captured through my dirty car window with my Galaxy SII. 4. 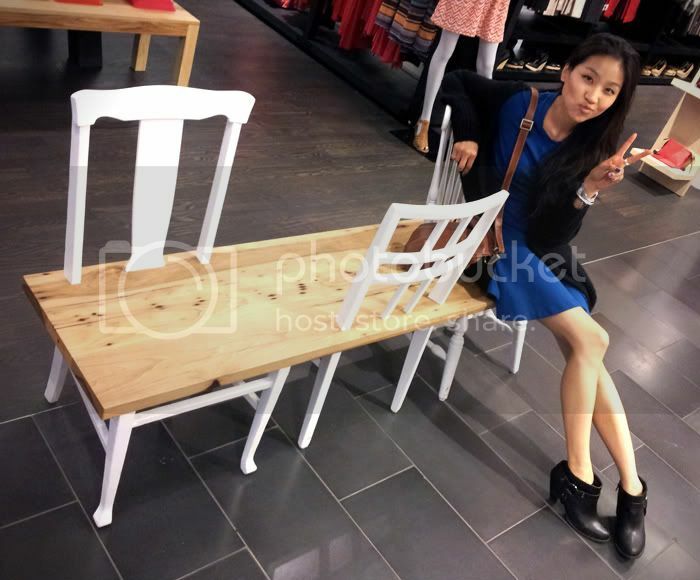 Creative chairs at the Gap. 5. Newly discovered picturesque park located within 5 min distance.